Nigeria Premier League leaders Rangers could not match words with action as they lost 2-0 to second placed Enyimba on Sunday to set the stage for a grand end to the season. Both teams now have 46 points apiece, but Rangers remain on top of the table courtesy of a better goals difference. Rangers have a goals difference of 17, while Enyimba are second with 13. Two former players of Rangers did the damage against their former club as they scored in each half to take their revenge on the Coal City side. Rasaq Adegbite who left Rangers during the mid-season transfer window scored the first goal in the 23rd minute when he reacted fastest with a diving header after Rangers’ goalkeeper Godwin Anyalogu parried a fierce free kick. Rangers could not respond as their attackers failed to live up to expectations after a bright start at the beginning of the match. Uwadiegwu Ugwu would fire in a spectacular free kick in the 51st minute to give the Aba side the three points. A few moments later, Uwadiegwu got the marching orders when the referee Sani Mohammed from Kaduna State gave him a red card for a second bookable offence for pulling off his shirt to celebrate the goal. Ugwu was sacked from Rangers last season when he missed a penalty against Kano Pillars in Enugu. 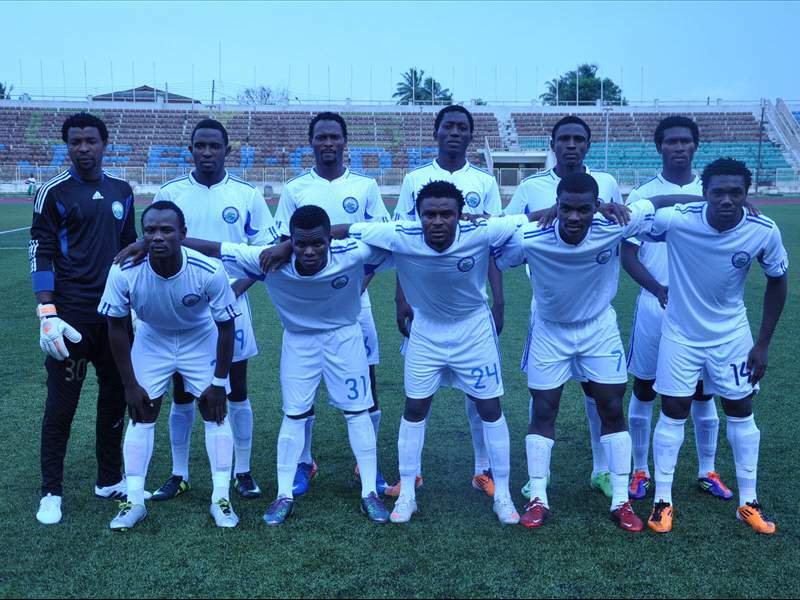 Even with a man down, Rangers could not penetrate the defence line of Enyimba. Ugwu said after the match that is was a good goal that he will remember for a long time. "I love that goal that I scored through a free kick and I will always remember it. It was a good win for us and we are on the right path to winning the league title". Rangers captain James Okwuosa noted that there is still a lot to play for in the season. "It was a bad day for us. But we are not going to continue thinking about the game. We have forgotten about the game and we will look forward to the next match against Heartland in Owerri," Okwuosa revealed.